C'est le dernier jour du mois d'octobre aujourd'hui et le moment est venu de revenir en images sur les tenues que j'ai portées. L'automne a commencé, officiellement au moins, il y a plus d'un mois désormais mais je ne cède pas pour autant aux sirènes des teintes sombres... Bien au contraire, je continue à m'amuser plus que jamais à mélanger les imprimés et les couleurs. 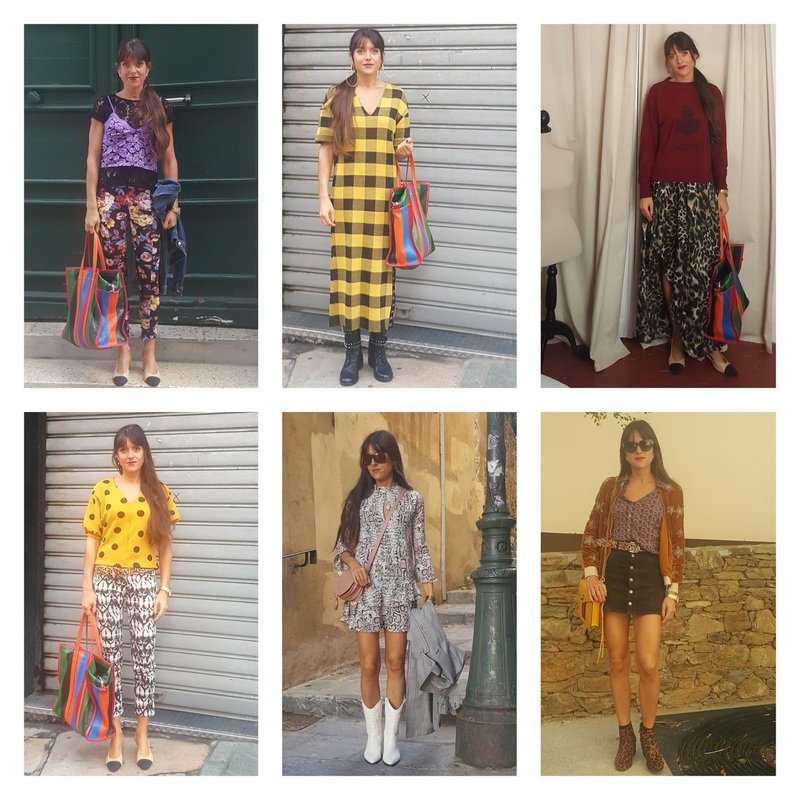 Je vous laisse prendre découvrir le résumé de mes tenues en images et vous souhaite une excellente fin de journée! 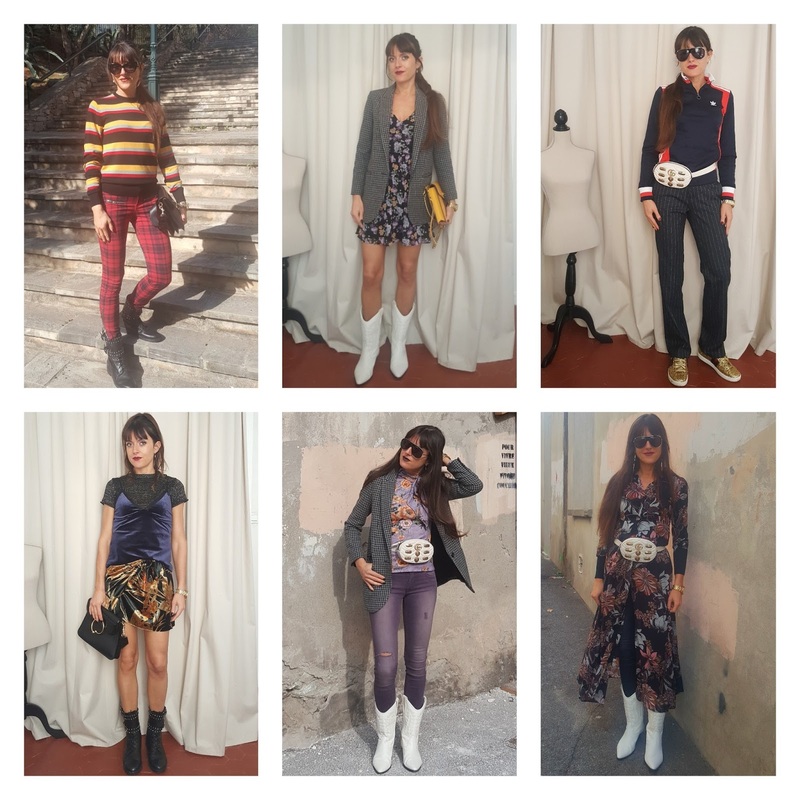 Today is the last day of October so the time has come for a fashion roundup of the looks I wore. Fall - at least officially - started more than a month ago but I'm not succumbing to the temptation of dark hues... Quite the opposite in fact, as I'm toying even more with color and print mixing. 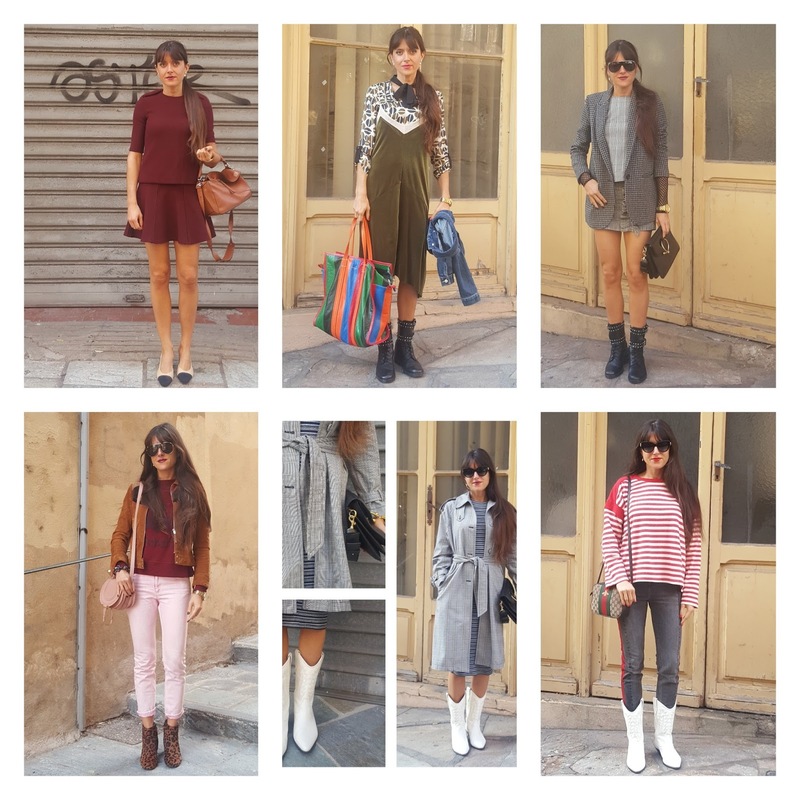 I'll leave you with my look roundup and I wish you an amazing day! Can't believe today is the last day of October! Loving all the boots by the way! 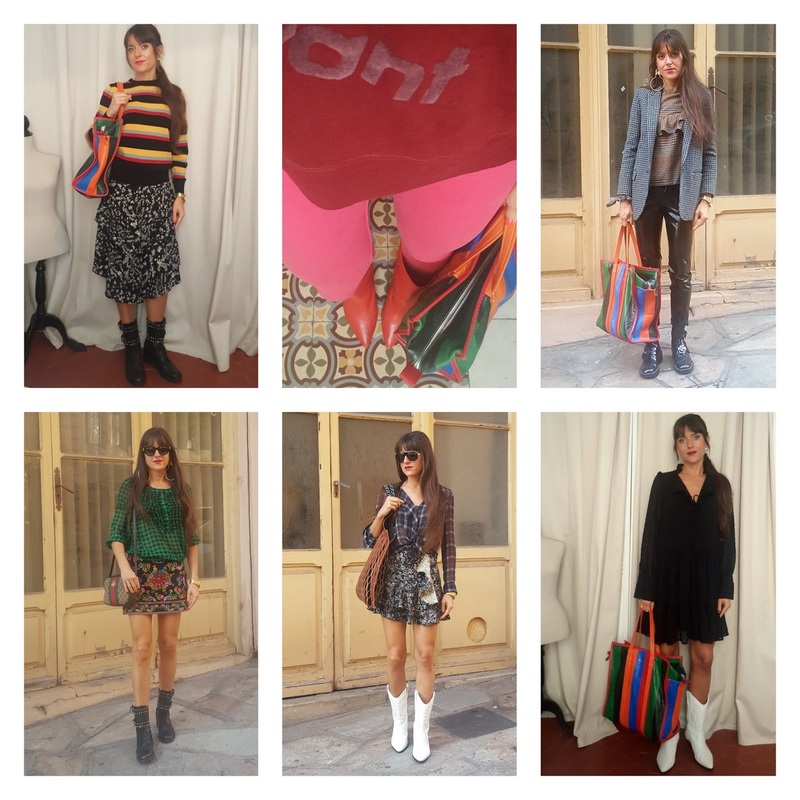 Great recap, your outfits are fab! Wow you look so amazing in every single outfit. and combined so many cool colors. Totally lovely. As usual I'm totally in love with your styles, dear Jeanne! You belong still to my personal style queens! I like the yellow polka dot outfit and the mono color burgundy look! Great pattern mixing for the month of October. I love the yellow dress most! 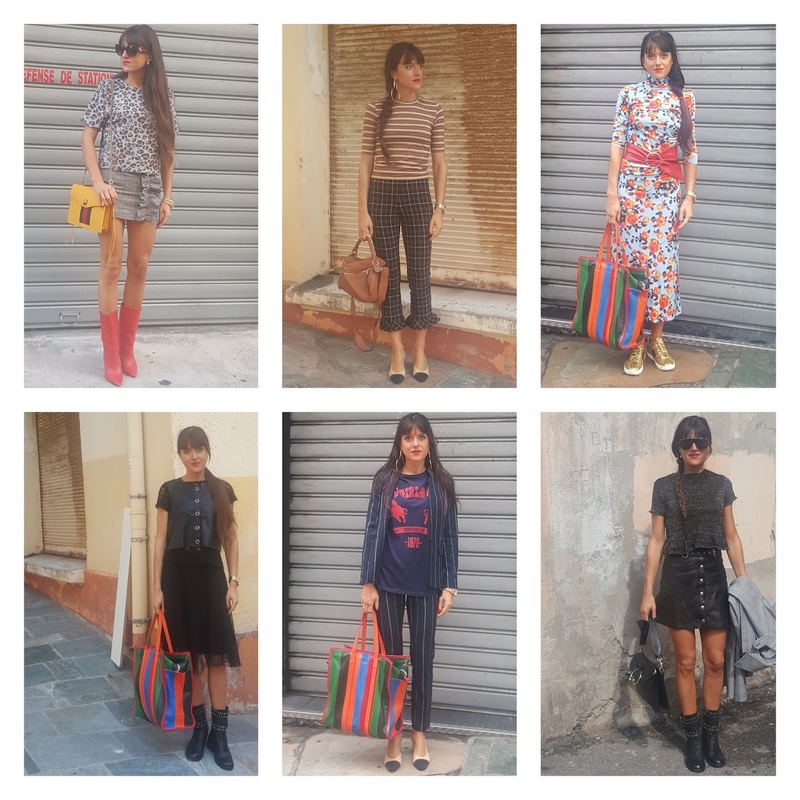 I love all of the different mini-skirts, dresses, floral prints and colours in all the pretty outfits you styled and wore in October! I especially like the look of the floral mini-dress and blazer you styled together (top centre outfit in the last image). godaddy 12 dollar Hosting I love all of the different dresses, floral prints, and colours in all the pretty outfits.